Make sure to come by the MURP stall and sign up for another year of awesome roleplaying! 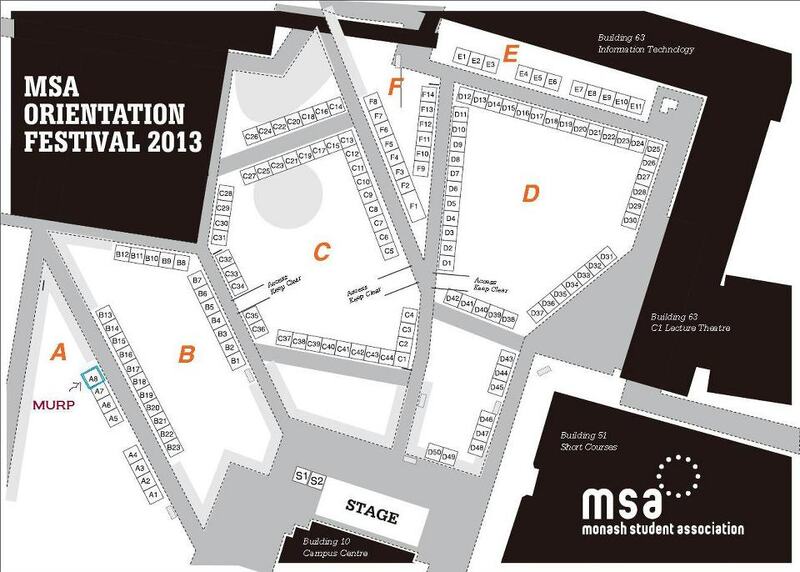 We can be found at A8, which is all the way at the end of the first aisle to the left - a map! This year we will be following the antics of Lady Blackbird and the crew of The Owl as they journey through space, 'The Wild Blue', encountering danger, romance, and possibly giant tentacles. Make sure to bring plenty of d6s and stomachs for pizza and soft drinks! Starting at about 6 for a nice little meet and greet, games should start about 7 and go until about 10 or 11. That's right, camp is BACK. Running from Friday March 22nd-Sunday March 24th, we will offer up boardgames, food, drinks and maybe a few one-off roleplay games as well. Come along to hang out with your nerdy comrades for the weekend and maybe meet a person or two. We can do lifts up to camp and back if required. Sign up now!